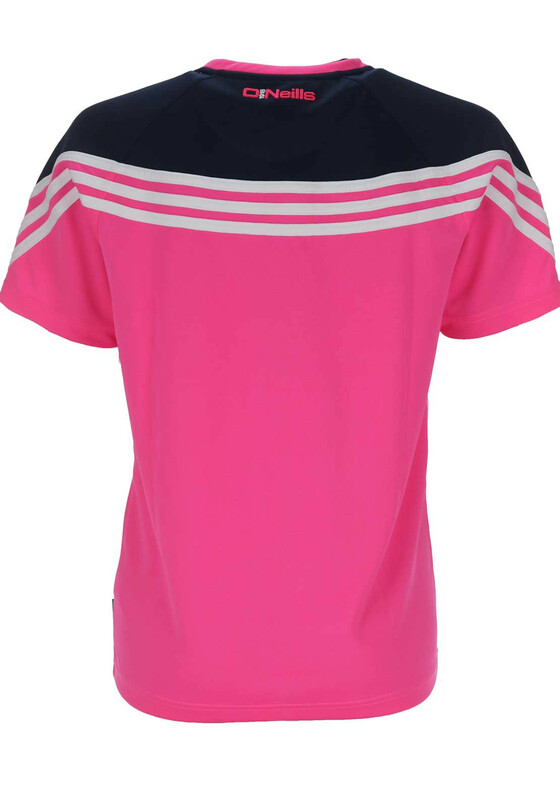 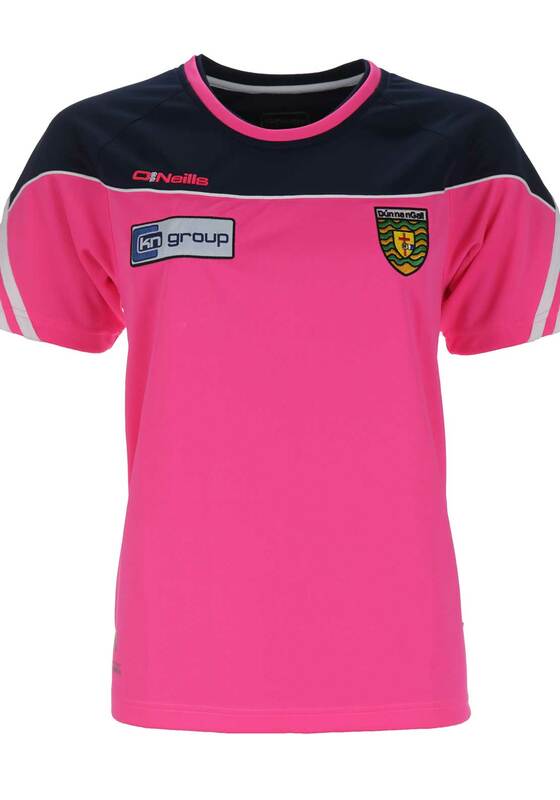 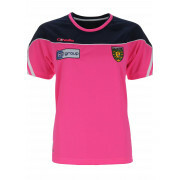 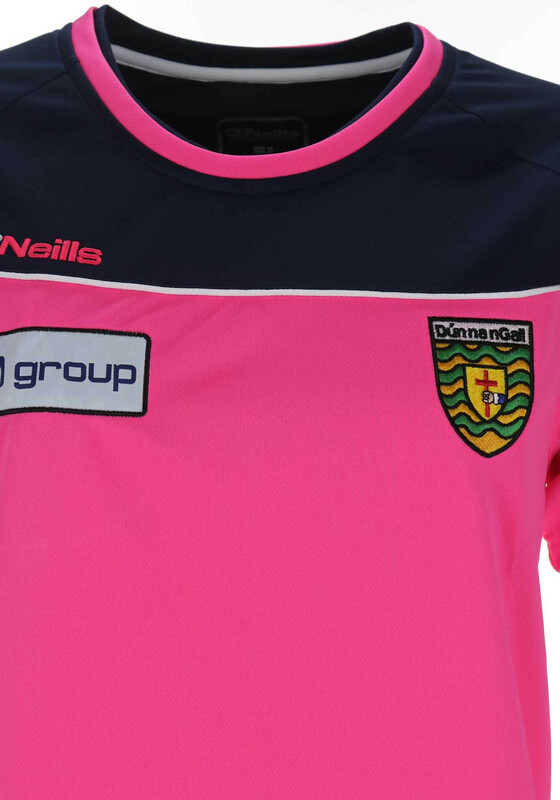 She will love showing her support during training sessions or on your days off with the official Donegal GAA Ormond training t-shirt from O’Neills. 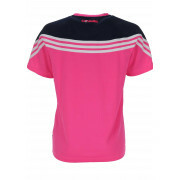 Made from lightweight fabric with breathable Cool Plus technology that will remove sweat from the body. 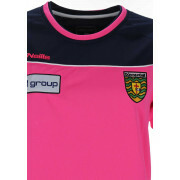 It is finished with three stripes on the short sleeves, an embroidered Donegal crest and KN Group logo on the front and O’Neill’s logo on the back.